The first time an all-new Al song has been included on a soundtrack (besides UHF of course). Features Al's first original polka song. 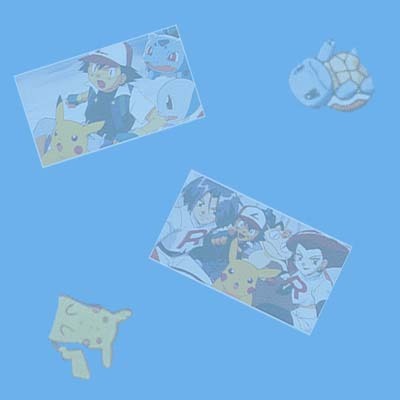 When the Pokémon the Movie 2000 website first announced the songs to appear on the soundtrack, Al's track was misspelled as "Polkaman." 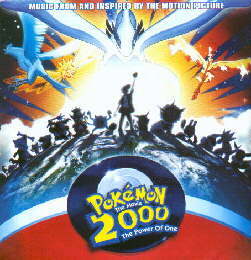 Music From And Inspired By The Motion Picture Pokémon The Movie 2000: The Power Of One ©2000 Atlantic Records/Nintendo of America/4Kids Entertainment/Warner Bros. Family Entertainment.